Ramen has always been there to carry us through the good and bad times. Broke college student, empty fridge, tired as a mother, or deployed spouse — let’s eat ramen! Is that a stuffy nose? Here comes ramen to the rescue! These tasty noodles even earn their place as a staple lunch during the infamous Naptime-and-Netflix parties (of one). 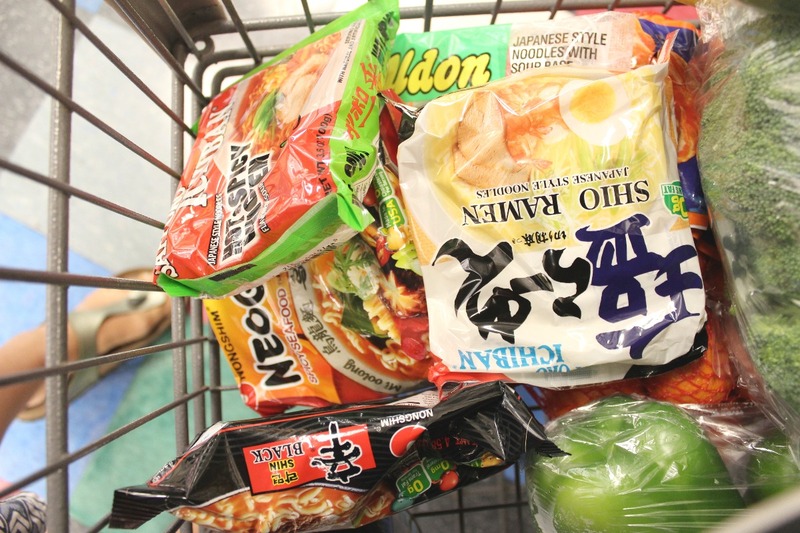 In celebration of these shelf-staple wonders, Daily Mom Military decided to plunge deep into the Asian foods aisle to bring you an analysis of the most delicious and novel commissary ramen the store has to offer. Before taking on this assignment, we’d already tried all the safer-looking packages: beef, chicken, shrimp (yawn). However, for the sake of research, we wanted a broader view of ramen. Enter spice, seafood, and udon! And, truly, it wasn’t torture. 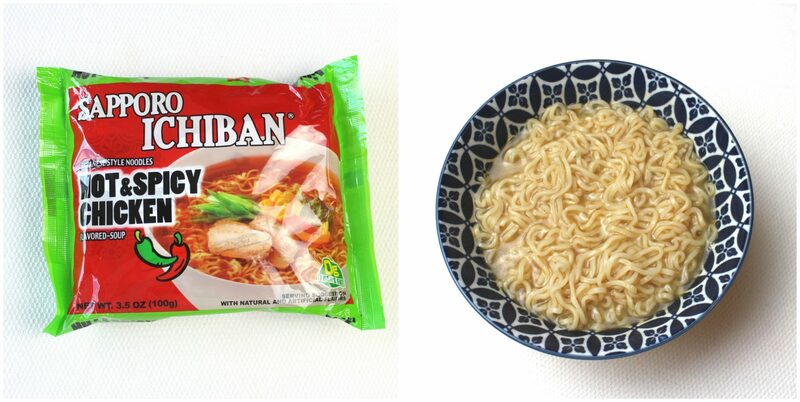 So, grab your ID and get to the commissary for these top five best and out-of-the-box commissary ramen. Shio or “salt” ramen has the lightest flavor of all the typical ramen types and is a great choice for newcomers to the cuisine. This particular preparation is a solid hit. It has a mild and salty flavor accented by the sesame seeds which come in the spice packet. If you aren’t sure where to begin your noodle journey, toss this one into your cart on your next shopping trip! 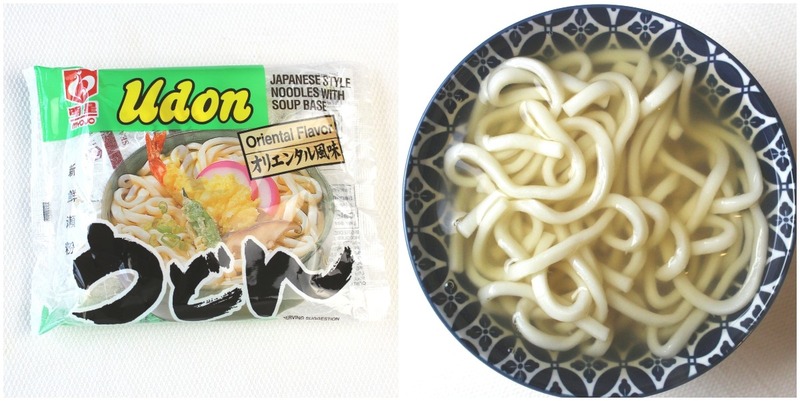 These much thicker, round udon noodles come in a soft, par-cooked form that you boil and serve exactly like the other ramens we discuss here. Like the shio, this soup is also rather mild tasting, but probably even blander. Thankfully, the fat chewy noodles add lots of flavor and a pleasant texture. Initially, the thought of a freeze-dried seafood medley in our soup was a turn-off. In actuality, it was awesome! Sure, there was a certain “fishy” odor emanating from the cooked broth, but that was totally overshadowed by the positives! This soup uses a slightly thinner style of udon that soaks up the liquid’s flavor perfectly. Even with the strong smell, the flavor is not overly fishy. In fact, it’s light, pleasant, and decidedly spicy! The “vegetable” packet included is mostly small seaweed pieces. These are a great compliment to the rest of the soup. 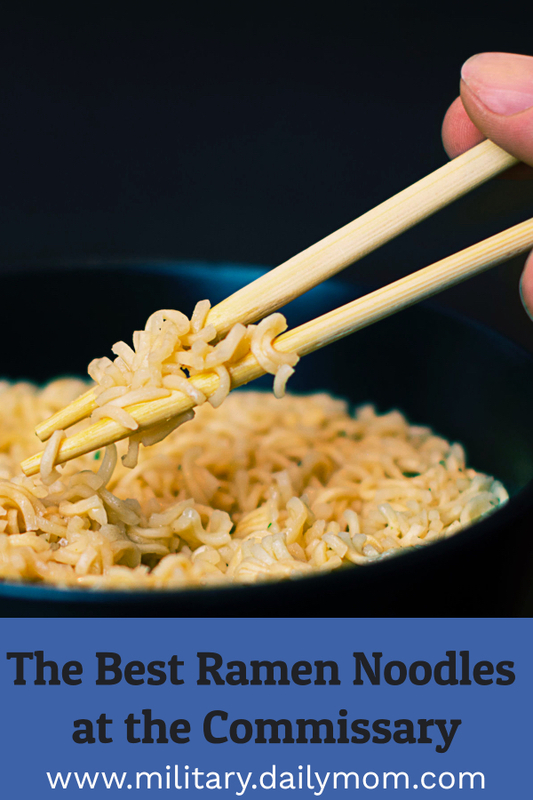 Prior to the major “research” conducted for this post, this ramen was a stand-out favorite. It tastes like grandma’s chicken soup, but with an additional swift kick of peppery heat. There are no interruptions to be had by vegetable pieces or seaweed chunks — just firey, hot broth and slurpy ramen noodles that could cure any cold or broken heart. 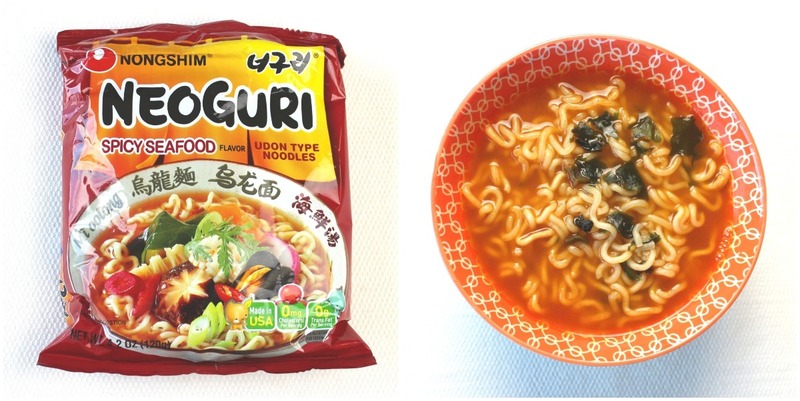 If you are ready to step up your ramen game, then give this baby a try. The broth is rich and flavorful with spice that amplifies the taste without overpowering. Even the dehydrated shiitake mushrooms, scallions, and red pepper slices are welcome additions. The noodles themselves are a bit thicker than the standard and keep their springy structure bit longer too. 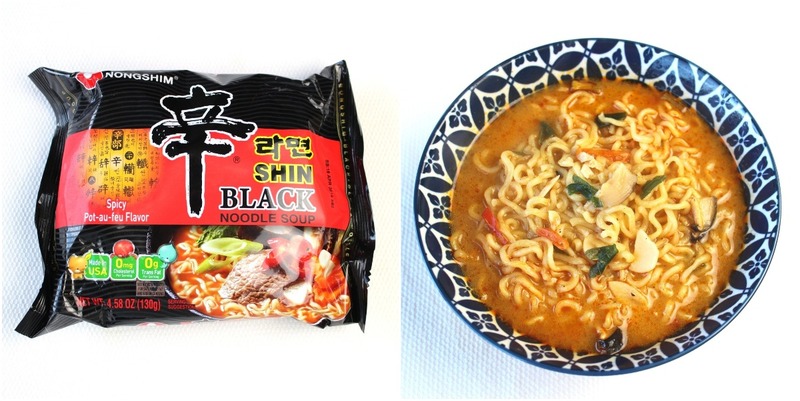 Out of all the ramen that we tried, Shin Black was easily the best for its super satisfying and complex flavor. It rings up close to a $1 at checkout, which is about $.40 more than the others on this list, but it totally exceeds expectations and is certainly worth it! Now that you have a better idea of what to look for, we hope you will take a few minutes to browse this section of your local commissary. 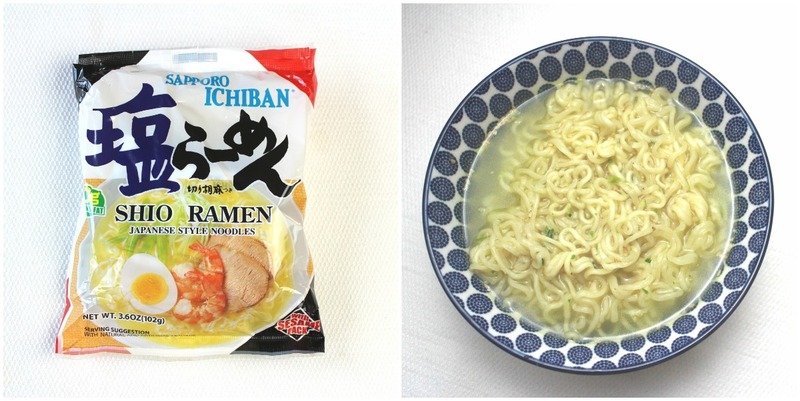 Let us know what your favorite commissary ramen is in the comments! If you’re stationed in Japan, your best ramen is outside the gates. Brush up on our Japanese Culture Crash Course, then get out there and try all the ramen shops you can!